The Parish-Staff Relations Committee is pleased to announce the appointment of Tabernacle’s new full-time Pastor! Pastor Harold Wheat will start serving Tab on July 1. In the coming weeks, we encourage our church family to pray for Pastor Wheat as he prepares for this change — and for Pastor Beth as she transitions into retirement. The PSR Committee and Trustees will need help finding housing for Pastor Harold, too. He’d like two bedrooms and a garage. 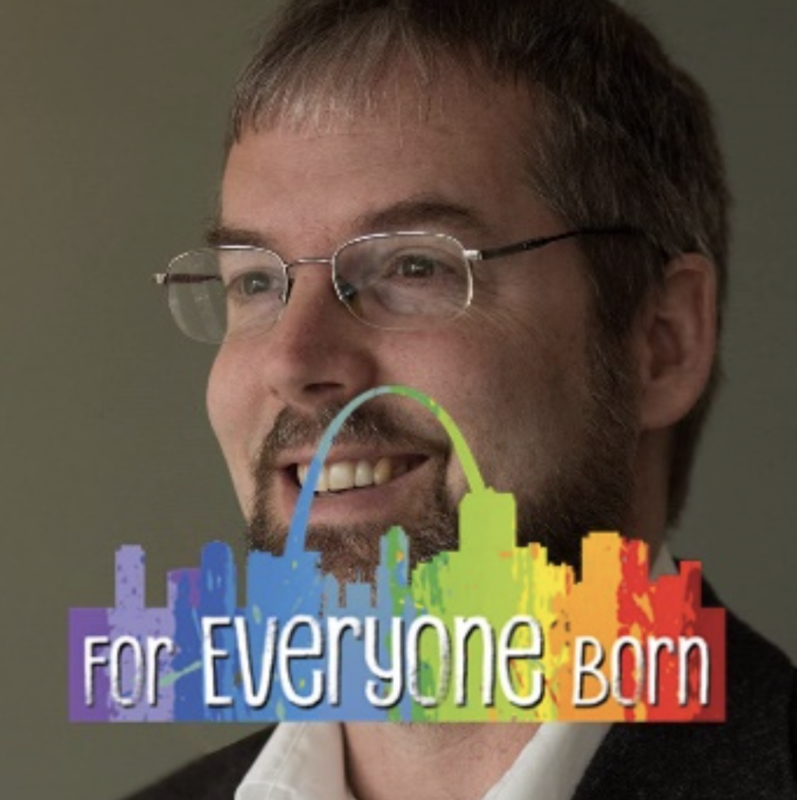 Sending cards or e-mails of welcome to Rev. Wheat would be a great way to begin our relationship with him! You can also visit him on Facebook to learn about him and his ministries. You’ll also have more opportunities to meet and connect with him as July 1st approaches. 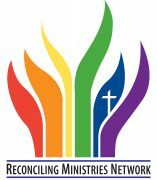 11th anniversary of becoming a part of the Reconciling Ministries Network. Our Tuesday Study group and the Visioning Team have read the book, Way of Life, by Brian McLaren. There was lots of excitement about the material McLaren presents, and we are extending the invitation for everyone to get involved in a “Way of Life” small group in the fall. To learn more check out Brian McLaren online. Thank you to everyone who has helped us in providing for the Wednesday night community meals in the way of monetary and food donations!! Our need is still great as we continue to not receive enough food from Broome Bounty to provide a full meal. Recently there have been 65 to 100 community members in attendance, including 16 to 25 children. We have seen a large rise in the number of children and families that are coming to the Wednesday night dinners. Some people have asked what items we are particularly in need of, the following is a list of items that we purchase regularly: coffee, tomato sauce, #10 cans of vegetables (six are used per meal, pasta, instant mashed potatoes, packaged drinks. Please feel free to call Pat at 724-3894 if you have any questions. We have a need for a volunteer to dust the parlor, coffee house and narthex. Johnson’s maintenance is contracted to clean floors, rugs and bathrooms, window sills and dusts window sills. The garden walkway committee invites you to participate in our ongoing exciting project at Tabernacle. Bricks still may be purchased blank or engraved with up to a three line message creating an everlasting tribute to memorialize or honor family and friends. You may call the church office (723-8983) or Ron Platt (723-7174) for more information. We thank Bev Rainforth for keeping this special area so beautiful for all to see.